The novel is Timothy Zahn's thirteenth in the Star Wars universe and third of the "new" canon. 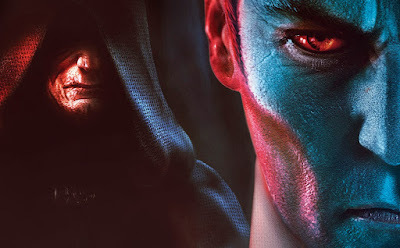 Zahn created the character of Grand Admiral Thrawn for his first Star Wars novel, Heir to the Empire, back in 1991. The novel, along with its sequels Dark Force Rising and The Last Command, kicked off the new era of Star Wars publishing which continues to this day. 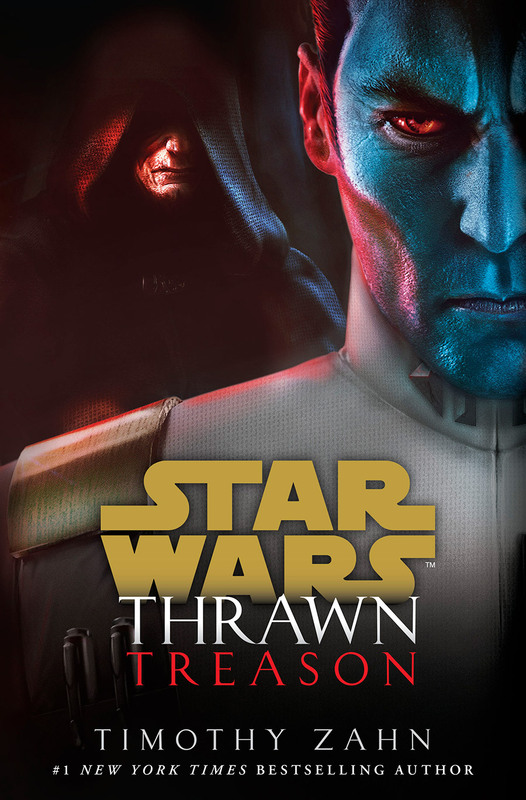 Zahn later helped bring the character back following the canon reset in 2014, writing the new Thrawn series of novels and advising on the character's portrayal on the animated series Star Wars Rebels.